I have never had a ginger beer like this. Ever. 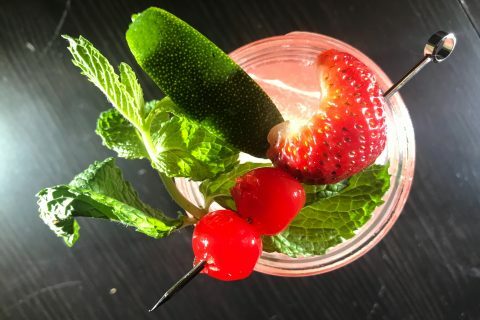 Crabbie’s Original Alcoholic Ginger Beer surprised me in nearly every way possible; it is fantastic on its own and as a mixer it is the best I have ever had. On it’s own Crabbie’s pours a clear golden color with carbonation bubbles throughout. This is a great ginger beer with the added alcohol giving it a bit of a subtle warm kick, something that I was appreciative of every sip. The natural ginger spices are evident in a subtle and exciting spiciness that is unique to this drink. 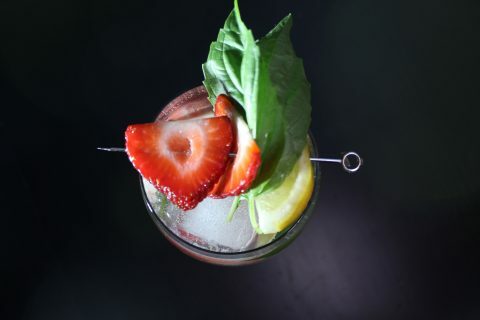 Adding a wedge of lime helps temper that ginger spiciness a bit resulting in a smooth taste that is easy to drink. The citrus overtones make this a refreshing choice that I look forward to enjoying on a summer day. 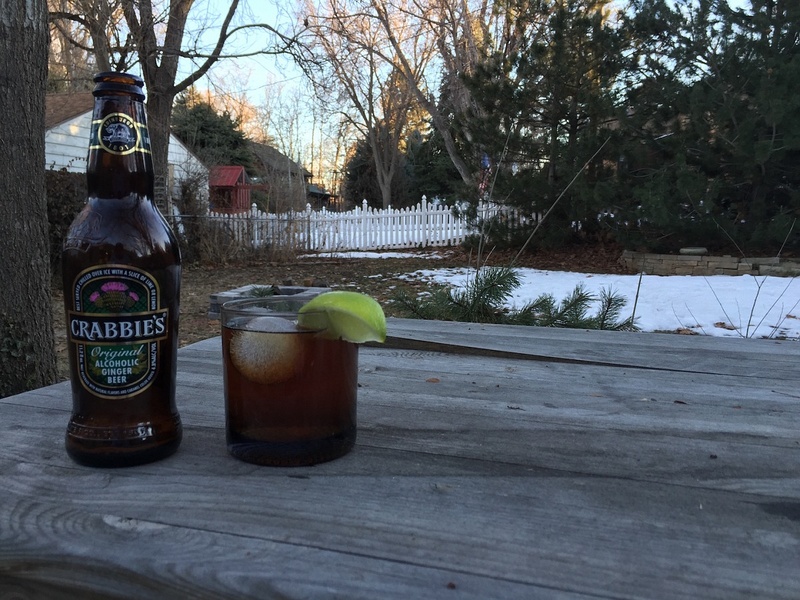 Crabbie’s Original really shined when I mixed it with a dark Jamaican rum, a dash of bitters, and a lime wedge to make the best Dark N’ Stormy I had. Crabbie’s spicy ginger notes complimented and accentuated the Jamaican rum’s spices well, the result was a perfect pairing of spice and subtlety. 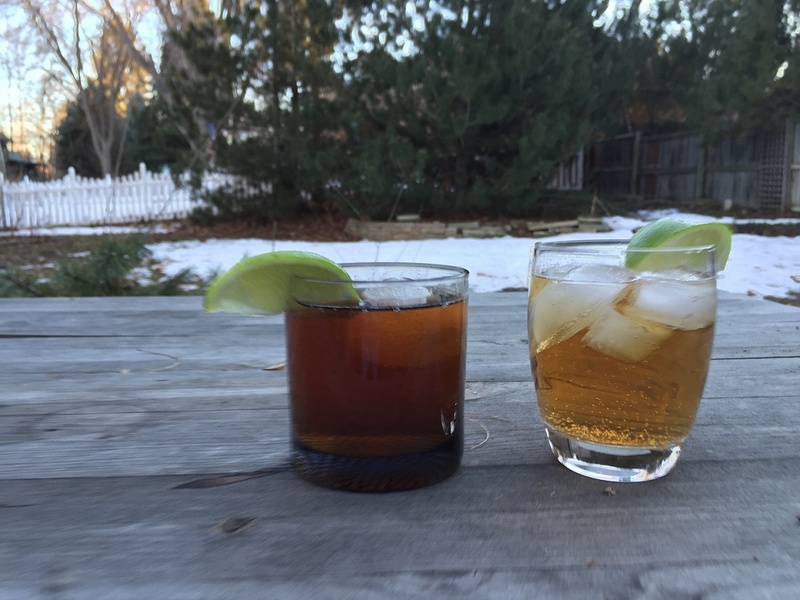 The Dark N’ Stormy is already one of my go to mixed drinks, and Crabbie’s Original brought it to a whole other level, making it one of my all-time favorite cocktails. 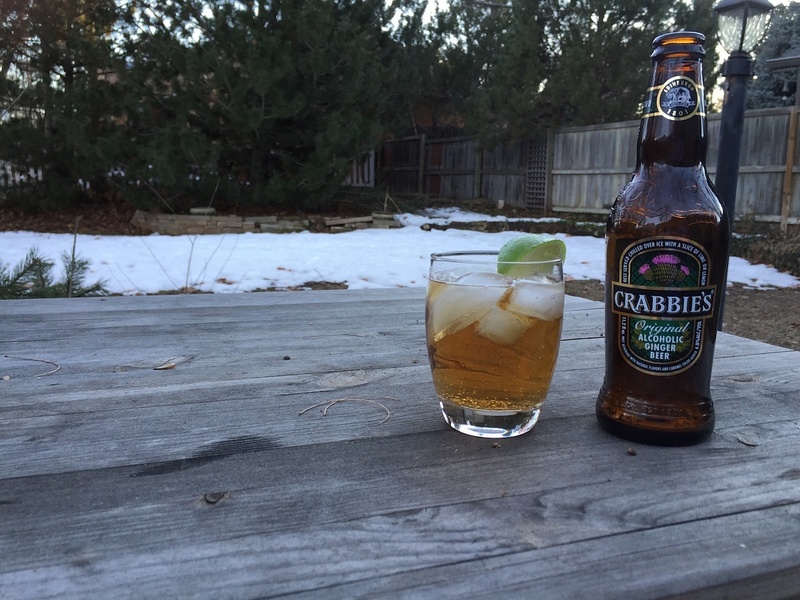 If you are looking for the best Ginger beer you have had look no further than Crabbie’s Original Alcoholic Ginger Beer, it is amazing on its own and other-worldly in a Dark N’ Stormy.